Family Achievement Center offers high quality Occupational, Physical and Speech Language Pathology services to both children and adults. Our vision is to provide hope to families and improve lives. 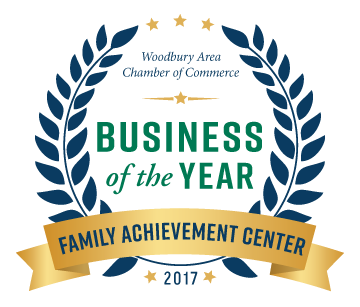 Unlike Traditional pediatric therapy models, Family Achievement Center (FAC) uses a family-centered approach. 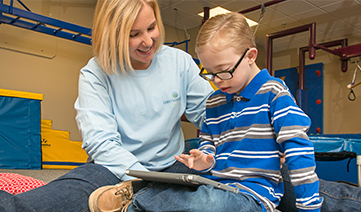 Our services integrate all aspects of the Occupational, Physical, and Speech therapy experience. Ultimately, we strive for our families to know that they are not alone, that Family Achievement Center’s core purpose is to share in their journey. Leveraging a holistic view of the child’s care team, our services extend to all vested parties. Family Achievement Center’s employees work one on one with children who face challenges with courage and resilience. At the same time, we partner with parents and caregivers to promote empowerment and offer support. Our highly trained and experienced therapy team will develop and implement the most appropriate treatment plan based on each client’s individual needs, using traditional and/or cutting edge treatment programs. 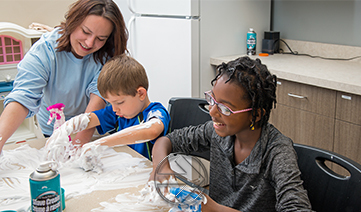 Family Achievement Center offers services and programs to clients in a new, state-of-the-art facility, conveniently located in a suburban east metro area of the Twin Cities. 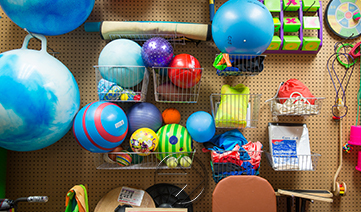 Clients experience an added benefit from Family Achievement Center’s unique facility and program offerings. We invite you to tour our web site to learn more about how we may be able to serve you. Our staff would also be happy to personally answer any questions you have. Please feel free to contact us at 651-738-9888. Welcome! From Our Dedicated Staff!